World class flight training amongst the Southern Alps, New Zealand. 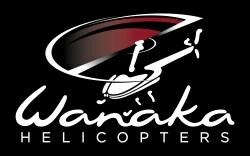 Wanaka Helicopters is a world-renown flight school situated in Wanaka, offering an advanced standard of flight training at a cost and in an environment that many other countries and flight schools cannot provide or compete with. 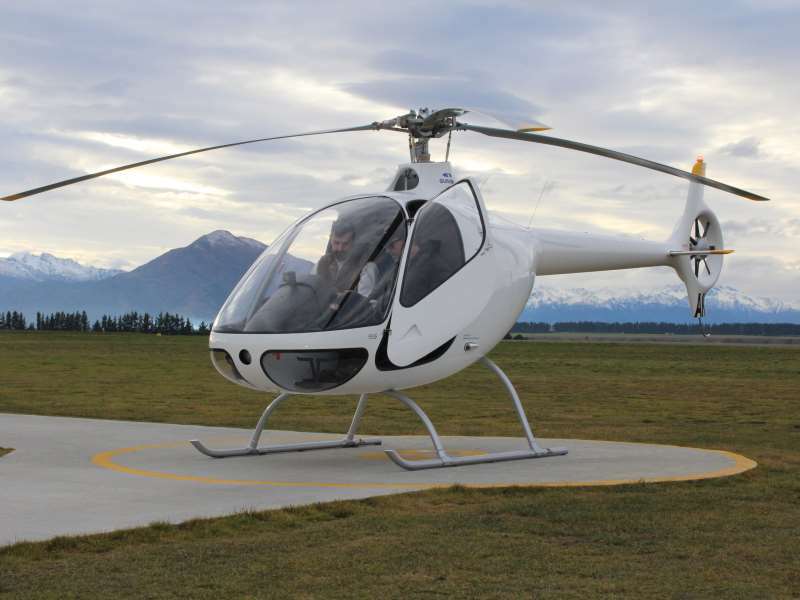 Surrounded by the spectacular Southern Alps, mountain flying is our specialty. 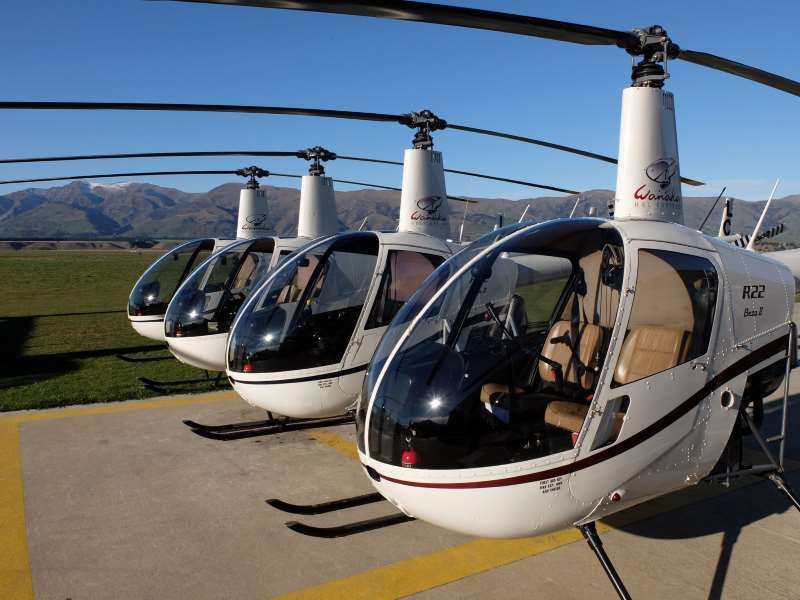 Family owned and operated since 1992, we are New Zealand’s largest and most experienced helicopter flight school. Flight training, and associated activities such as examining and flight testing is one of our main activities, but we also operate a commercial arm of the business performing commercial and tourism operations.  One of the reasons Wanaka Helicopters flight training is so advanced is because all instructors are high time, experienced, operational pilots. CEO and Chief Flight Instructor Simon Spencer-Bower is the country’s most experienced helicopter flight instructor, with over 22000 hours flight time. His team of instructors comprises a mix of eight B and C-category instructors, all of whom fly commercial operations in addition to flight instructing. With the Southern Alps on our doorstep, we have the best daily opportunity to provide advanced mountain training. 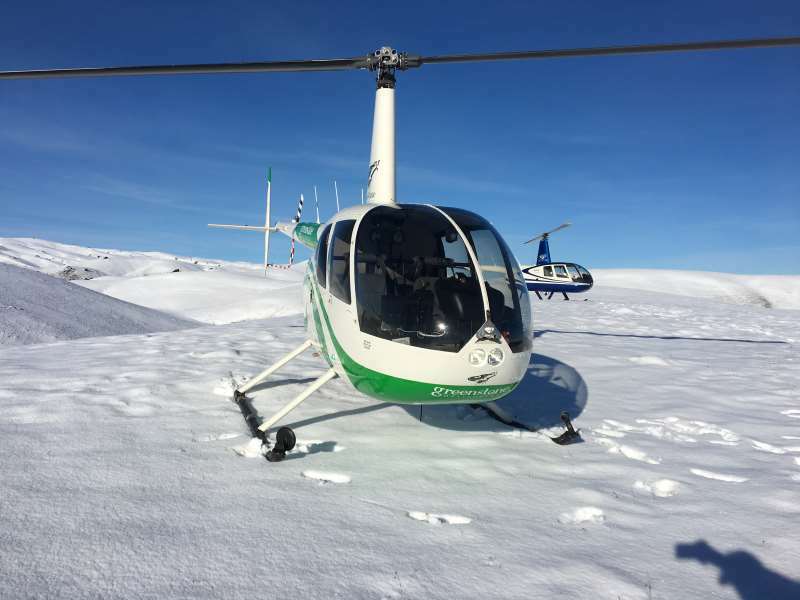 Flying and training in the mountains by helicopter is something most people only dream about, but for our students, it’s an additional essential pilot training tool that will give them an advantage regarding employment and a skill set that will be advantageous for the rest of their career.